Bacharach’s Cape May Courthouse Physical Therapy Center offers a comprehensive outpatient physical therapy program that utilizes a variety of approaches to eliminate pain and restore function. Open since 1998, this facility has hours during the day Monday through Friday and evening hours three times a week. This schedule is perfect for the high volume of school-aged athletes who seek therapy for their athletic injuries. Colleen Goodwin, PT, clinical director at the Cape May Courthouse Bacharach Therapy Center, works alongside three highly skilled, full-time physical therapists to provide patients at all stages of life with compassionate, quality care. 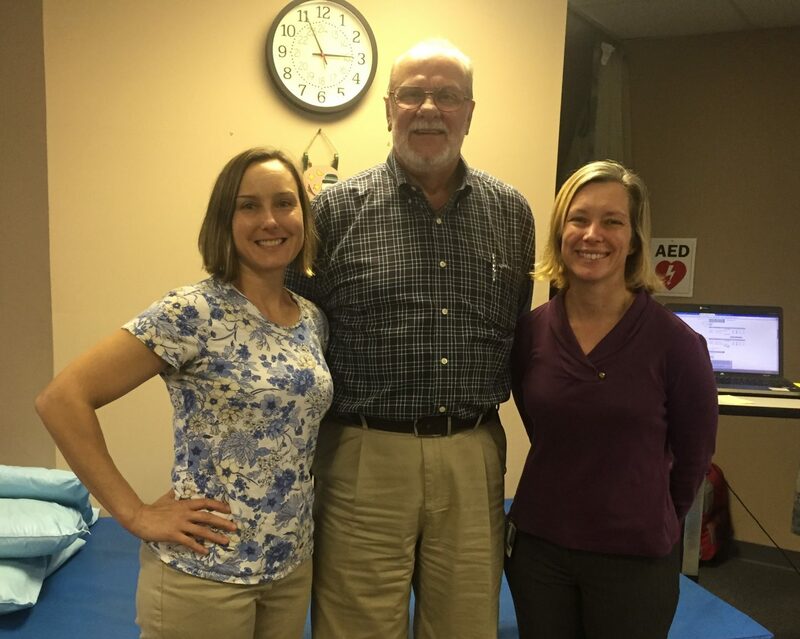 They are Anne DiCicco, PT, Anthony Visgil, PT and Trish Byrne, DPT. All of the staff members at the Cape May Courthouse facility understand the importance of teamwork and provide tremendous amounts of support to each other. To make an appointment at the Cape May Courthouse facility, please call 609-463-9944.